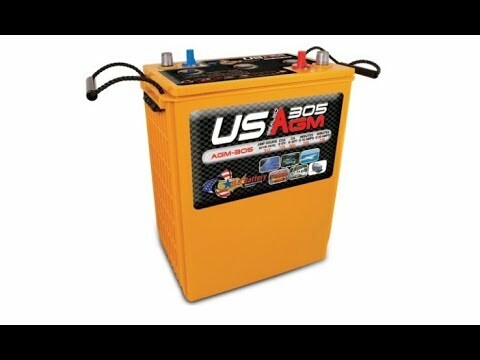 Advice on Installing a Battery Charger with 2 Banks? I have a Pro Mariner 2 bank charger. 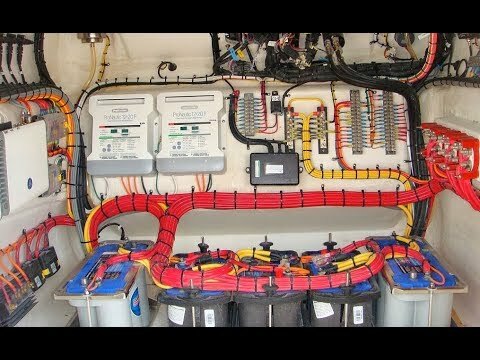 Is it ok to charge two batteries connected in parallel with one bank of the charger and use the other bank to charge another battery? 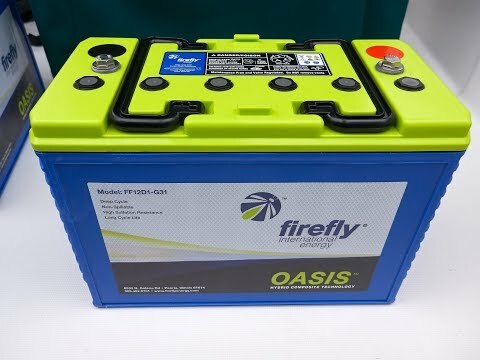 Do the batteries have to be the exact same model or can you mix batteries as long as they are the same type? 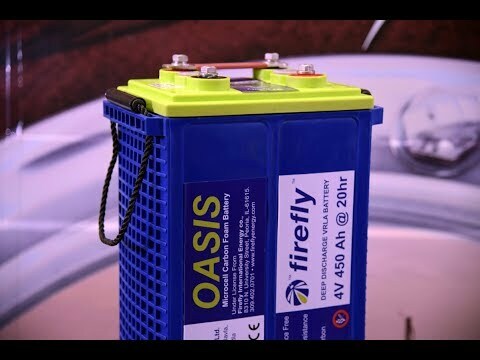 A two output battery charger can handle two battery banks. 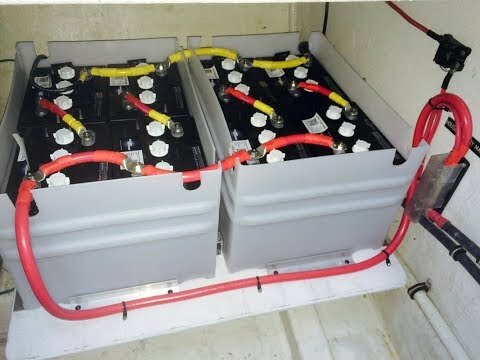 A battery bank can consist of one or many batteries. 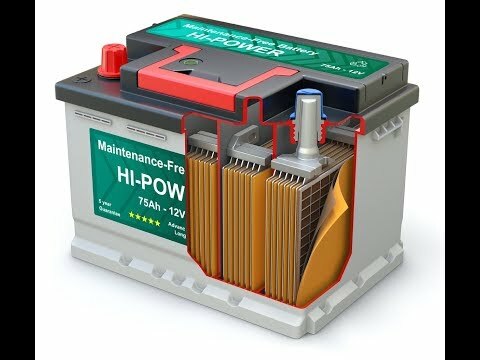 Typically battery chargers are set to charge one battery type only. 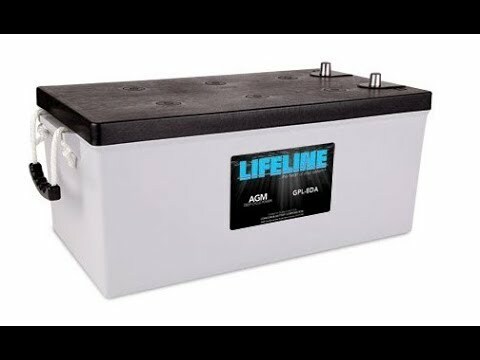 Batteries within a bank should be the same model, age, and type. But a charger can charge many batteries as long as the batteries are of the same type.